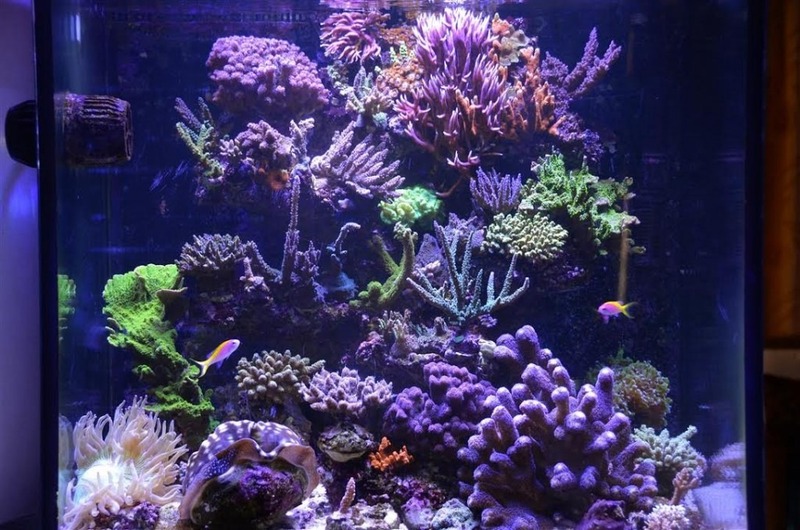 UK Customer reports outstanding coral growth in three months using the Atlantik V2.1. Our customer in the UK has sent us two photos, the first photo shows his tank the day the Atlantik V2.1 was used. The second photo was recently taken showing the present growth. 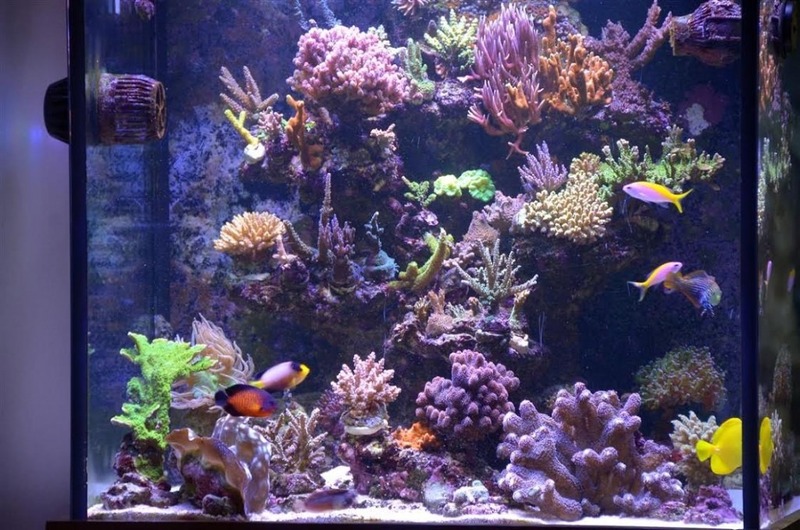 During this time our customer said he has trimmed the coral a few times and sold the frags. We can certainly see the difference in growth among the various coral. Our customer’s story is not an isolated story but one we hear quite often from our customers.